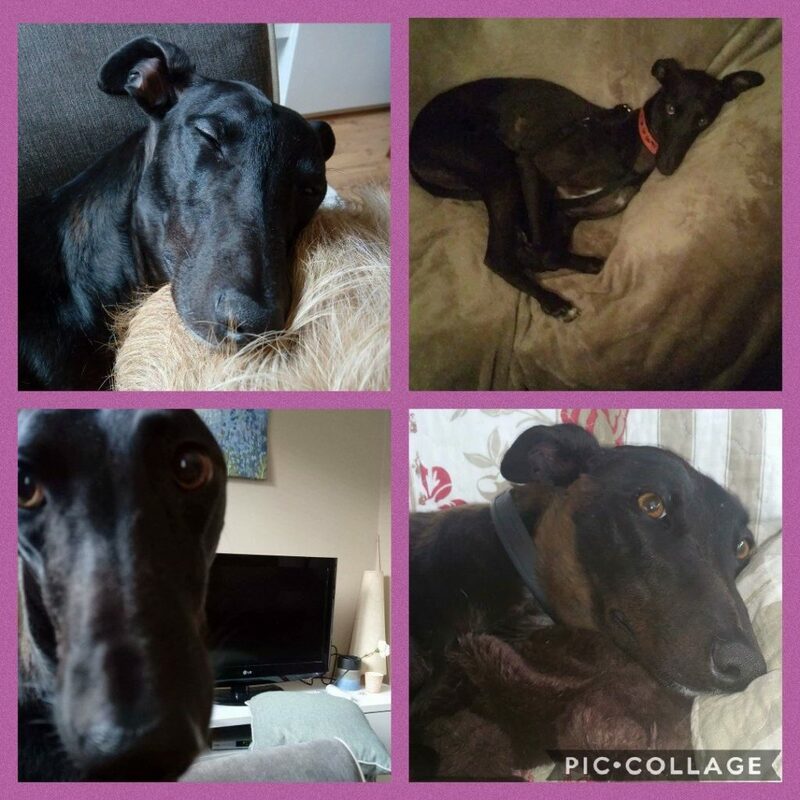 Elly is a 2 year old female lurcher. This sensitive soul needs a very special home with someone there at least part of the day. 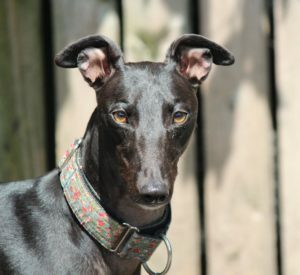 She is very shy and will need a lot of patience and time and a quiet, calm house. She is most definitely an indoor dog whose favourite place is the sofa where she feels safest. She is good on a lead, great in the car and gets on well with other dogs. She would find a house with kids a bit too much, so a single person or couple would suit this girl best. Elly has been spayed, fully vaccinated and microchipped.